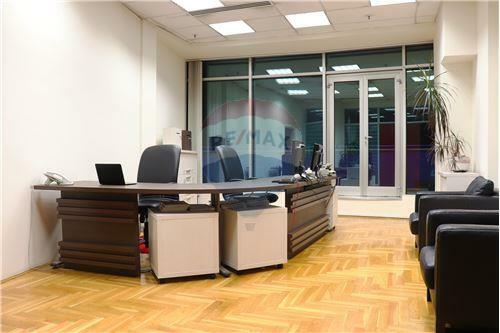 The most prestigious office space in Novi Sad, which fully meets all the functional and aesthetic standards of the modern business center. 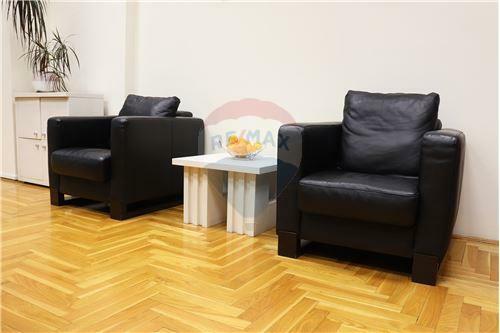 Located within the complex of the Novi Sad Fair, in the ‘Master’ Congress Center. This real estate is located on the 7th floor, at the top of the Congress Center. 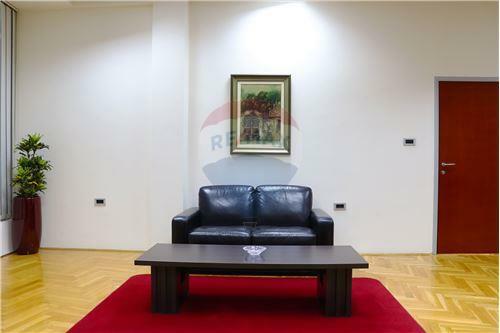 There are 5 offices with a total size of 108sqm, a common space of 123sqm and a covered terrace that provides a panoramic view of Novi Sad with a total area of 350sqm. The ceiling height in offices is 3.0 m. Under the common space are the entrance hall, two toilettes, kitchen and storage room. The offices are 24 hours under video surveillance with alarm. Also, there is security at the entrance 24 hours a day. 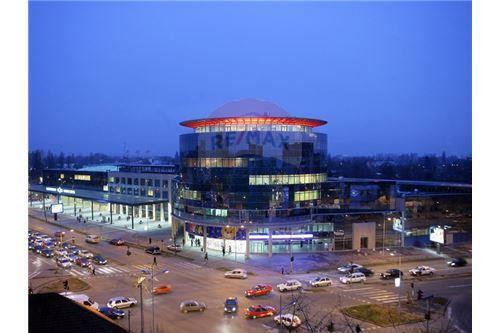 Along the provided private parking, more than 1000 vehicles can be parked in Novi Sad Fair’s parking. 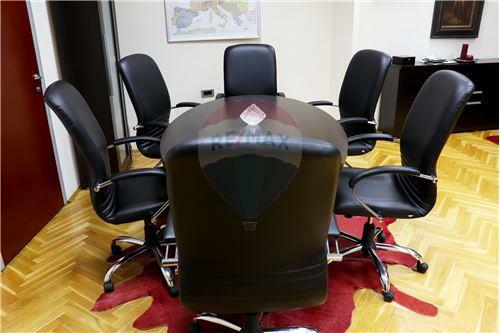 The office space is located at the corner of Hajduk Veljkova and Brace Popovic Street. 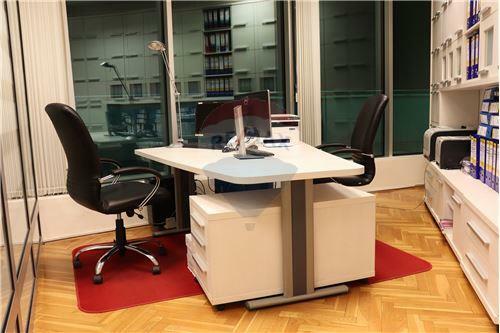 ‘Master’ offices have excellent macro and micro-location advantages. 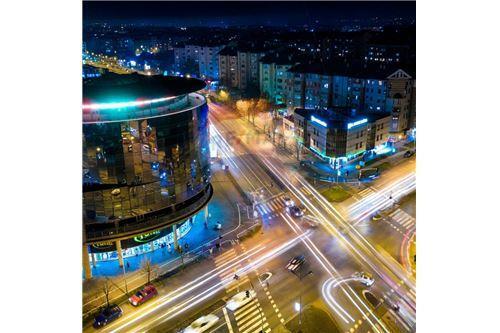 It is only 2 km away from the city center, 4.5 km from the E-75 highway and 80 km away from Nikola Tesla Airport. Within the ‘Master’ congress center there is the eminent hotel 'Master', ranked with 4 stars as well as the restaurant. 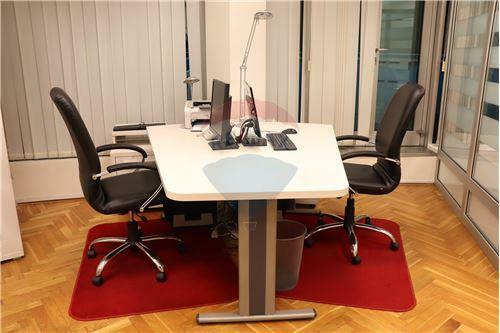 For these reasons, the 'Master' offices are unique combination of all the most important factors expected from one business space.